Tomorrow night is the night for the interpreted performance at Portland Center Stage of David Sedaris' story about working as a Macy's Elf. 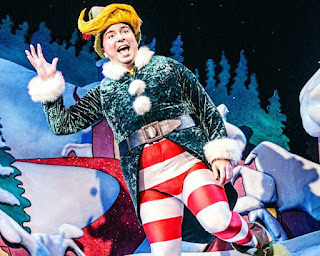 Yes, a Macy's Elf in Santaland. 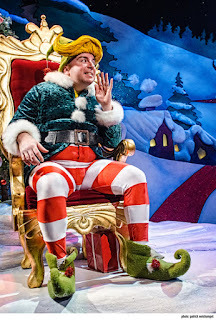 This comedy is based on the true chronicles of David Sedaris’ experience as Crumpet the Elf in Macy’s Santaland display, this cult classic riffs on a few of Sedaris’ truly odd encounters with his fellow man during the height of the holiday crunch.